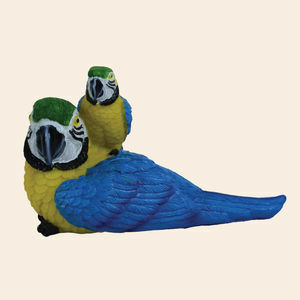 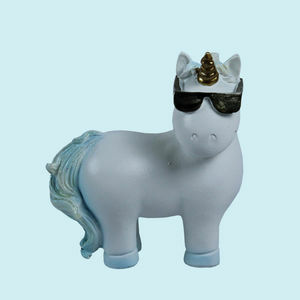 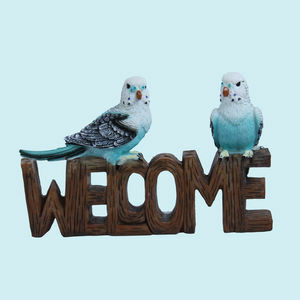 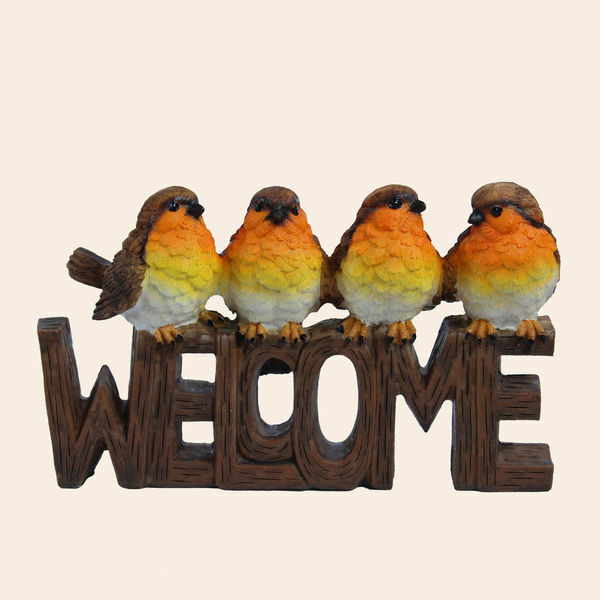 Fly High With An Exotic Parrot Figurine On Display At Your Hawaiian Luau Mexican Fiesta Or Pirate Themed Party. 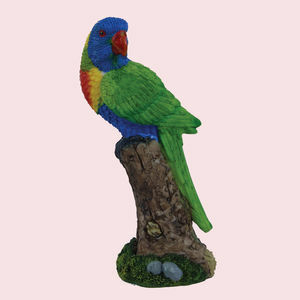 This Miniature Reproduction Expresses The Realistic Detail Of One Of 3 Varieties Of This Brilliant Bird Perched On A Tree Stump Including A Scarlet Macaw Green Budgie And Blue-And-Yellow Macaw. 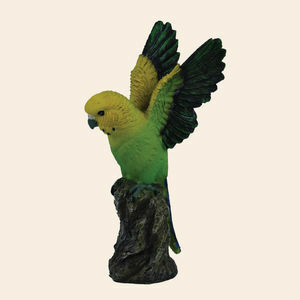 Fly High With An Exotic Parrot Figurine On Display At Your Hawaiian Luau Mexican Fiesta Or Pirate Themed Party. 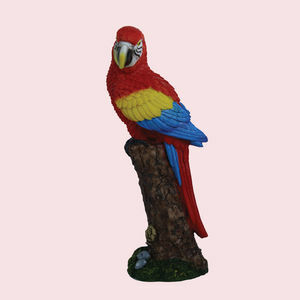 This Miniature Reproduction Expresses The Realistic Detail Of One Of 3 Varieties Of This Brilliant Bird Perched On A Tree Stump Including A Scarlet Macaw Green Budgie And Blue-And-Yellow Macaw.